ONE AND ONLY!!! 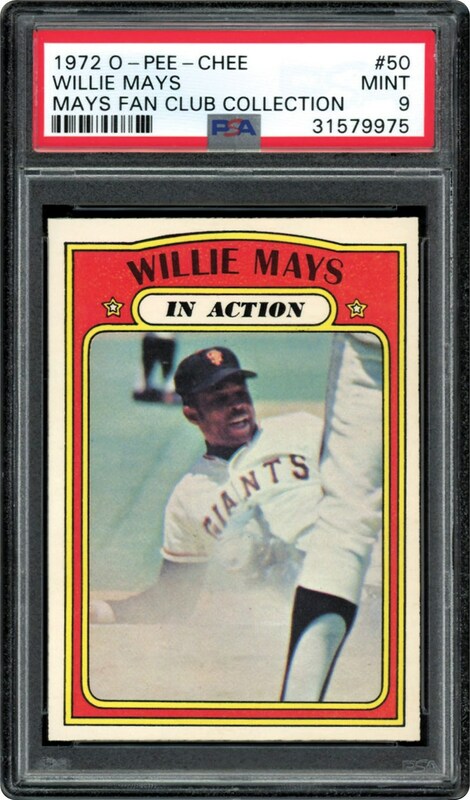 Consider out of all of the cards PSA has graded, this card of Willie Mays from 1972 is the one and only PSA 10 example. 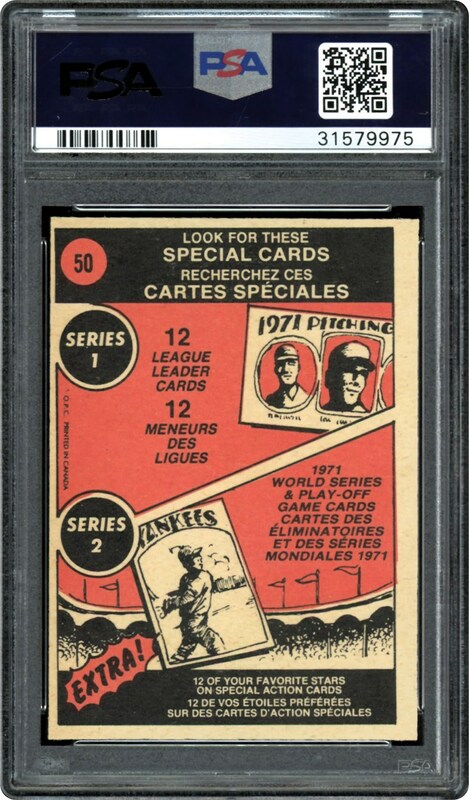 Condition sensitive card from the O-Pee-Chee series.